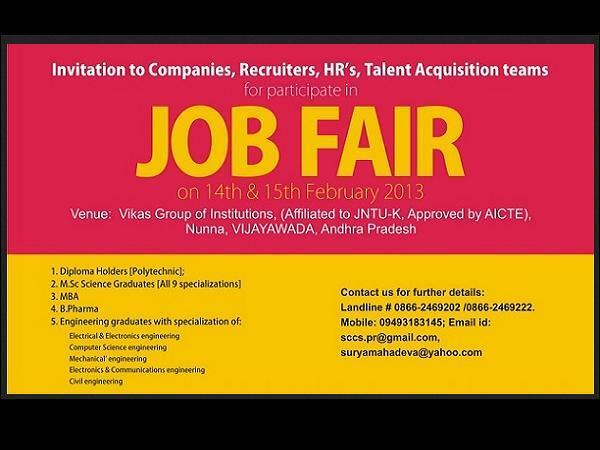 Vikas Group Of Institutions, Andhra Pradesh is conducting EMPLOYEMENT FAIR on February 14th and 15th 2013 and reaching all the Companies; Recruitment Firms, Placement Agencies. All the Graduates graduating during May'2013 academic year. All the pupils are open for Relocation. 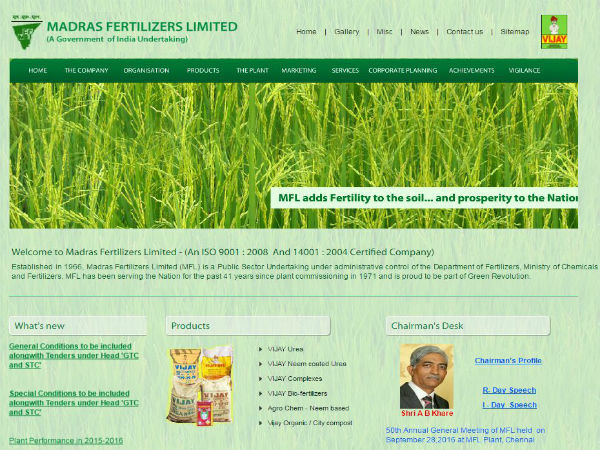 Pupil opting for employements depends upon company Employement description until unless Recruiters do not share Employement Description we would not be able to conclude anything on the issue. We can only organize campus recruitment events and cannot lineup candidates to company door step, hence please avoid asking us to do so. 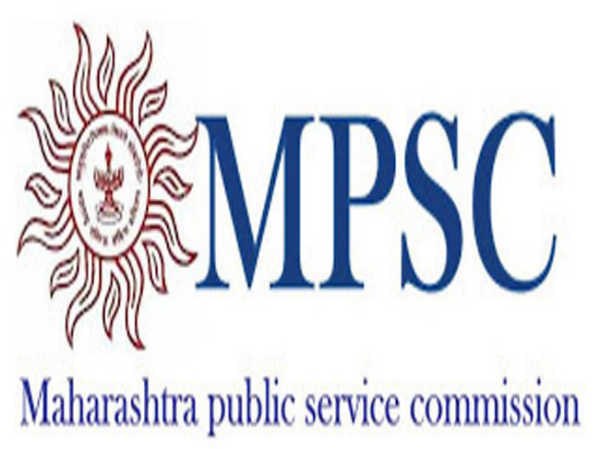 We do not pay nor we charge money for facilitating / conducting recruitment events, nor allow companies to charge money from students in name of recruitment event. If the students are issued offer letter, Custodian letter of Certificates would be issued by the college. Corporates precondition of 2 years bond under terms & Conditions for ‘Campus Selects' is accepted by the college, Students are also informed about the same. Employment activity is External Activity done by Companies based on their own assessment; inclination and thought process of their own [on which we have no control directly or indirectly]. University activity would be only approach and request them to look at students KSA'S and nothing beyond request.